Let’s face it, you don’t want to be doing work BEFORE going to work… These styles provide the comfort and ease you need to start your workday off with confidence! Not only are they practical, they also emanate unique styles that will leave your co-workers curious and envious! It’s the era of women. Boss babes have been dominating in the workplace and their confidence is surreal. Office wear has come a long way for women, including the shift from skirts to the plain work pant. The best kind of work pants are the ones that make getting ready a cup of tea. Let’s face it, you don’t want to be doing work BEFORE going to work… These styles provide the comfort and ease you need to start your workday off with confidence! Not only are they practical, they also emanate unique styles that will leave your co-workers curious and envious! This classy pull-on belted trouser with pockets is made of a stretchy nylon compression fabric, allowing for optimal comfort when you go about your daily business of ruling workplace. The comfortable fabric prevents bunching when sitting and creates a stunning and feminine silhouette. Pair this with a pair of pumps and a light blouse for a professional yet chic look. What a time for staple pieces! 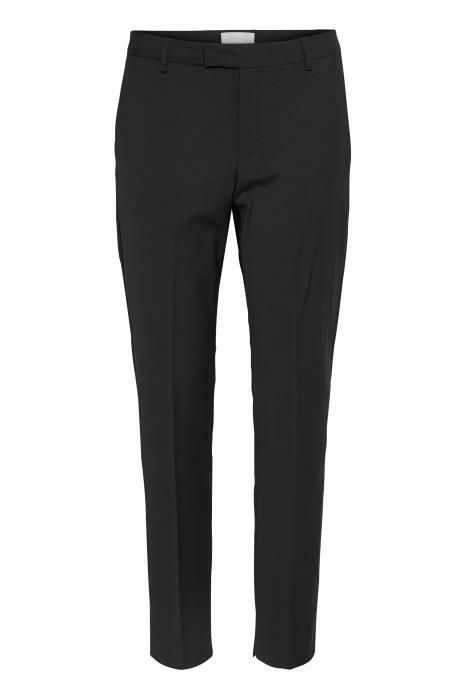 These professional pants have a simple cut in a light and comfortable wool blend. The best part? It has functional front pockets! These are a full length pant so play around with different shoes and a classic button-up top. What’s easier than a pull-on pant? Nothing. 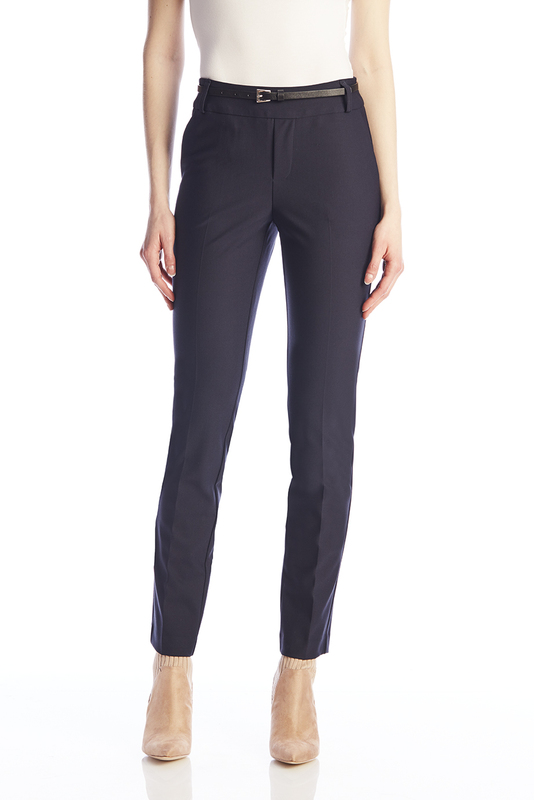 This pull-on style trouser with front pockets hits the ankle with a slim leg. 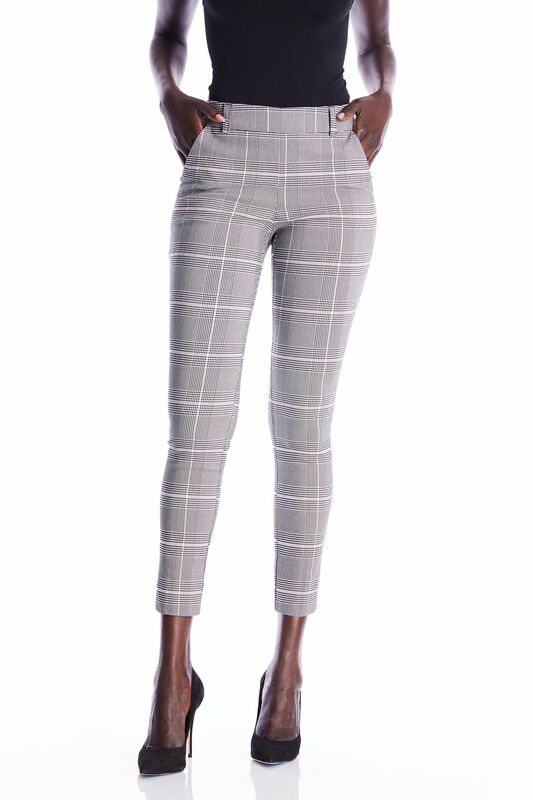 The check plaid marks off the start of this season’s trend alert – ladies, the pattern really helps the curves stand out and create that feminine figure (embrace all your sides!). 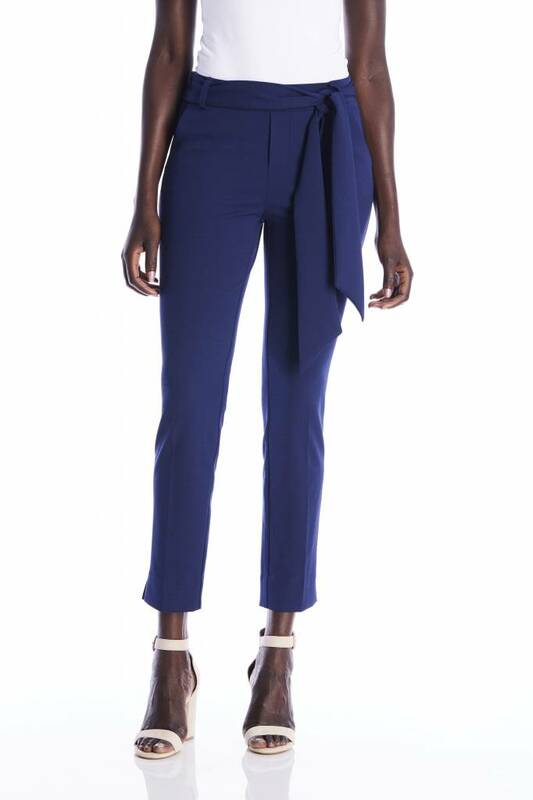 This plazo-style wide pant is simple yet unique in all ways. 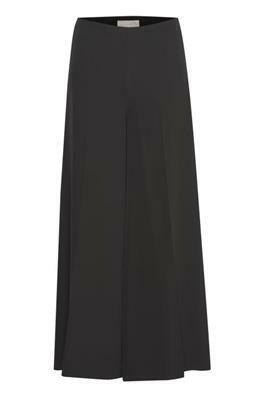 It’s a classic black pant with a comfy waist and full length legs. Imagine walking into the office with these bad boys on. 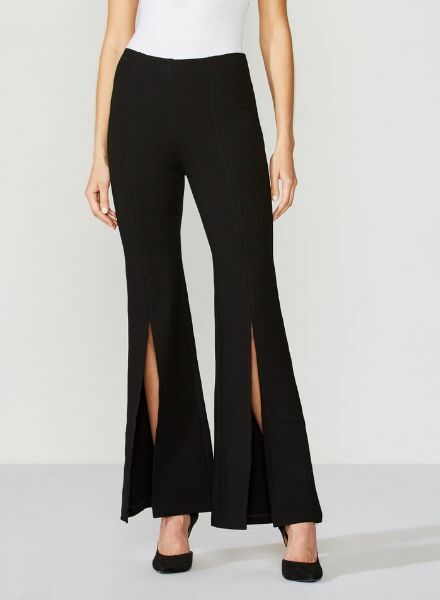 This has to be my personal favourite – a twist on the bell-bottom pant. This beautiful piece has a mid-waist elastic line and stitching down each leg. The legs also have a dramatic flair detail and a slit for those bold risky ladies. Pair with an equally bold top for those days when you’re feeling powerful! I would like to call these pants my Monday pants. Ones that are almost as comfortable as jogging pants making it an easy transition to a new work week. These are relaxed yet dressy perfectly paired with a blouse or even a tee and blazer combo. Pants like these ones give you confidence to fully own your role at work. Don’t forget that working on yourself is not selfishness, it’s an investment. May your work week be as flawless as your office wear!